The threat of closure to Belfast’s Metropolitan Arts Centre has eased following the announcement of emergency funding of £275,000 from the Department for Communities. Northern Ireland’s largest arts organisation, the Ulster Orchestra, is also set to receive a £350,000 bailout to enable it to continue operating to the end of the financial year. 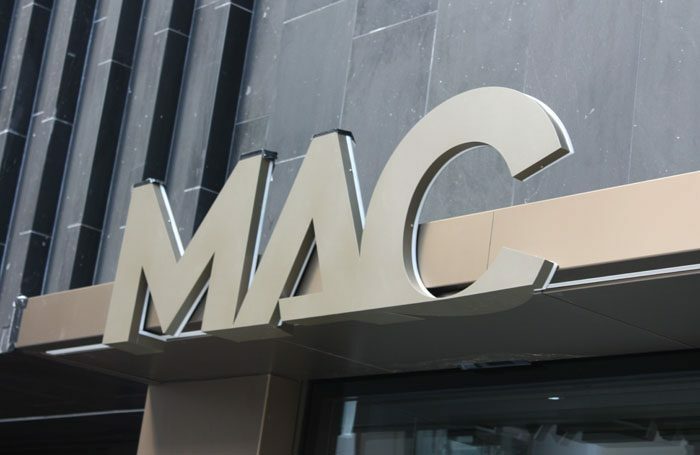 The MAC’s financial problems came to light in October last year when it received £40,000 from Belfast City Council to allow it to continue trading. A business plan developed by the venue suggests it still requires an additional £25,000 to break even. Since opening in 2012, the £18 million, city-centre arts complex has seen its funding from the public purse fall by nearly 8% to £922,500 for the present year. In a statement, the Department for Communities said it provided the money to both organisations following discussions with the Arts Council of Northern Ireland. “Officials carefully considered these two bids in this context and concluded that short-term additional funding should be provided to the Arts Council to allow it to help both organisations with their funding requirements for the remainder of the current financial year,” it said. The DfC also warned of “significant financial constraints in the coming few years”. A spokesperson for the MAC said the new funding would help “address a long-standing funding gap”. The Arts Council described the award as “good news”.